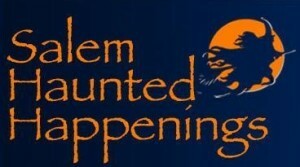 The annual Haunted Happenings in Salem MA offers a full month of bewitching activities, leading right up to the street clogging fun of Halloween night on Saturday this year, October 31st. Many of the highlights each year are year round attractions, so if you don’t make it for the fun this month, be sure to head over in November when the crowds are much more sparse. Salem Witch Museum – The most popular on the circuit is the Salem Witch Museum which chronicles the history of witches in Salem, beginning with the witch trials of 20 young girls in the 1690’s, which started it all. 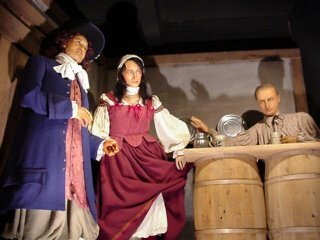 Salem Wax Museum – Chronicling the dark past of Salem in Wax, “meet” the individuals that gave Salem it’s haunted history. Witch History Museum Claiming to tell the untold tales of 1692, the Witch History Museum chronicles the lesser known evils of what transpired over 400 years ago. 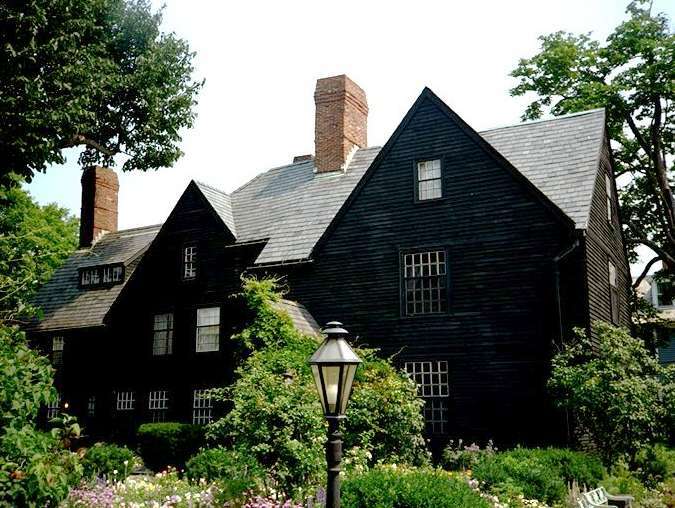 Witch Dungeon Museum – If hearing about the twisted tales of the past is not enough for you, enjoy a live re-enactment of the torture and trials of Salem’s past. 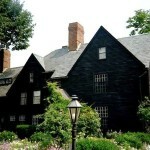 The House of the Seven Gables – Built in 1668, this is the house that inspired Nathaniel Hawthorne’s tale “The House of the Seven Gables.” Throughout the month of October, meet John Hathorne – great great grandfather of the author who was responsible for the death and condemnation of many people during the infamous Salem Witch Trials. Hawthorne Hotel – An elegant centerpiece to downtown Salem is the stunning classic, the Hawthorne Hotel. This Halloween, the hotel will play host to the Reality Bites Costume Ball taking place 8pm- midnight on Saturday, October 31st. Costumes and decor promise to be AHHH inspiring. Festival of the Dead – For those that care more about the occult of today rather than the accused of yesteryear, Festival of the Dead plays host to an assortment of psychic, spirited and haunted events all its own. Happenings include The Brimstone Chronicles, Spectral Evidence: Ghost Hunting 101, The Annual Psychic Fair and Witchcraft Expo, The Vampires Masquerade Ball, The Mourning Tea, Messages from the Dead: Salem’s Only Official Seance, and The Dumb Supper: Dinner with the Dead. The Devil’s Chase 6.66 Miler The run begins at 8AM from Salem Willows. Pumpkin Festival and Food Court – Taking place from 1am to 5pm at Salem Commons. Entertainment on Fountain Stage – From noon to 5PM on Pedestrian Mall. The Vault – Join The Gathering for a variety of event throughout the day including dream interpretations and spiritual readings. Crunchy Granola Baby – Gather the infants together for a costumed happening at Crunchy Granola Baby from 3-5pm Halloween Day! Organix treats will be served.